This DC operating power supply panel adopts modular IGBT inverter soft switch AC-DC, DC-AC or AC-DC rectifier charging. This maintenance-free DC power supply's charging module has N+1 redundancy hot backups. Under the control of microcomputer intelligent monitor module, the charging module can achieve maintenance-free storage battery's charging. This module has constant-current limit voltage and constant-voltage limit current charging control functions. DC operating power supply panel owns quick output response speed and high control accuracy. 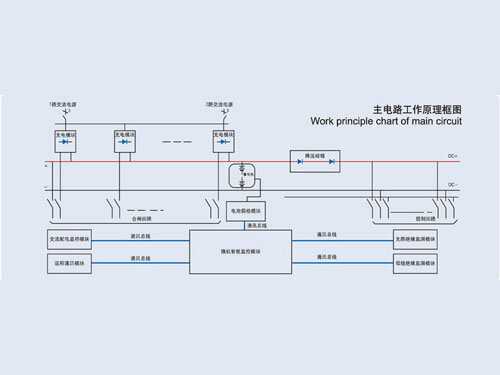 This maintenance-free DC power supply system consists of charging module, intelligent monitoring module, AC power distribution module, bus voltage regulating module, bus insulation monitoring module, signal power supply control circuit module, operation power supply control circuit module and maintenance-free batteries. Intelligent maintenance-free DC power supply panel can provide uninterrupted switching DC power supply of 6KV, 10KV, 35KV, 110KV, 220KV grade high voltage switch. This DC operating power supply panel can also supply uninterrupted control bus power supply for control system. It can be widely used as uninterrupted DC operation power supply in transformer substation and power plant of power transmission and distribution, and in self-provided power plant and transformer station of mine enterprises. 1. The DC operating power supply panel provides constant-current limit voltage and constant-voltage limit current output control modes for customers. 2. It adopts double circuit AC power distribution of which module can monitor, give an alarm, and protect the AC power distribution power supply. The maintenance-free DC power supply panel can also change the power supply system automatically. 3. The monitoring module can be connected with charging module. It is of compact structure, high antijamming capability and reliability. 4. 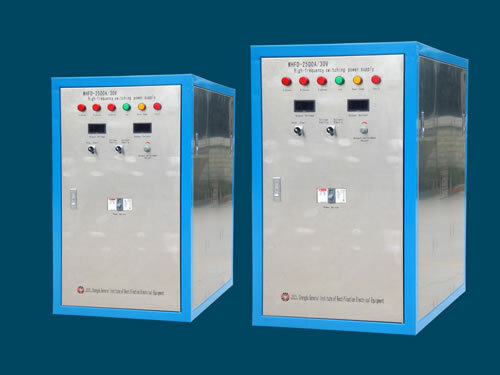 This maintenance-free DC operating power supply panel adopts microcomputer branch insulation test, bus bar insulation monitoring and ground alarm protection. 5. We can provide CAN BUS, PROFIBUS, ETHERNET, RS485 and RS232 optical fiber communication interface to realize remote control or monitoring of the maintenance-free DC power supply panel. 6. According to customers' requirements, our company can configure microcomputer battery inspection instrument to do cycle inspection to monomer battery performance, and do alarm reminder to faulty batteries. 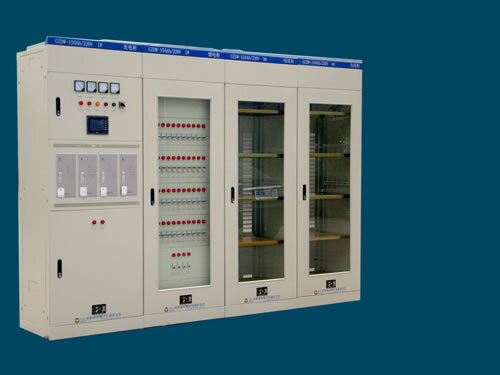 Chengdu General Rectifier Research Institute is a professional supplier of intelligent maintenance-free DC power supply panels in China. 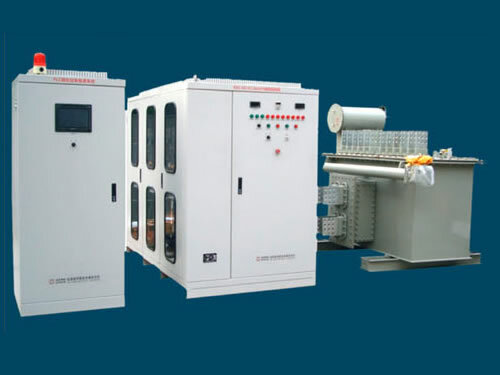 In addition to this DC operating power supply panel, we also produce rectifier power supply device, computer control DC traction motor feedback test bench, automation integrated control system, etc. Our products have been exported to many countries like USA, Germany, Australia, Singapore, India, Brazil, Iran, Vietnam, Kazakhstan and Malaysia, etc.